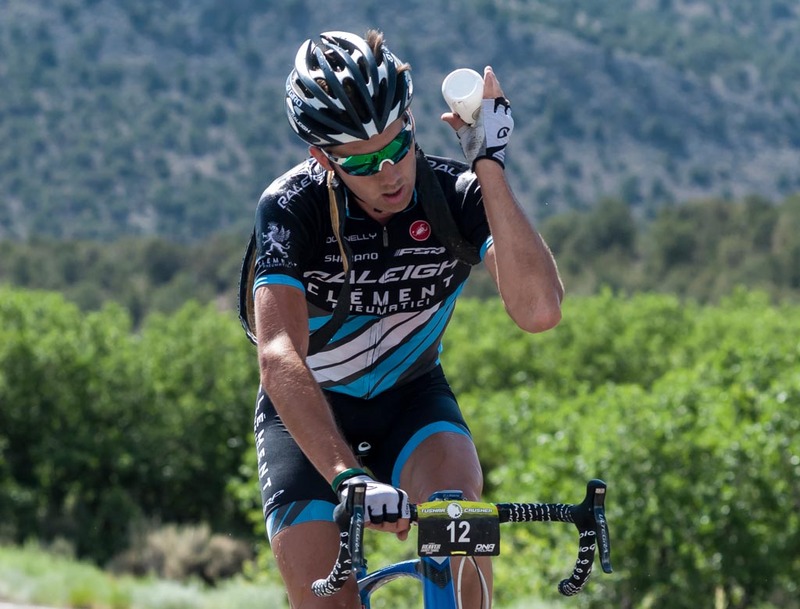 For 2014’s Crusher in the Tushar, a 70-mile gravel race that extends through some of Utah’s highest road elevation, Levi Leipheimer edged Jamey Driscoll to take the top step on the podium. This year’s race brought even more cyclocross names to the front, including Allen Krughoff, Tim Johnson and Jonathan Page. 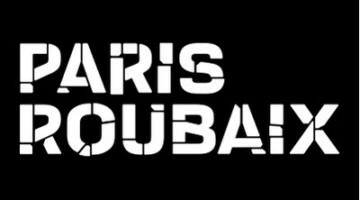 Use the slider below the race introduction for both race reports as well as the top ten results in both the Men’s and Women’s Fields. Photo gallery of winners and the race coming soon. In the small southwestern Utah town of Beaver, a town originally settled by Mormon pioneers in 1856 just west of the Tushar mountains, also known as the birthplace of both the notorious outlaw Butch Cassidy and inventor of the television Philo T. Farnsworth, a beautifully crisp and cool morning greeted the field the roughly 600 riders choosing to brave the course designed by former road professional Burke Swindlehurst in the Fifth Annual Beaver County Travel Council Crusher in the Tushar, presented by DNA Cycling. Jamey Driscoll returned to the Crusher in the Tushar and took another second-place finish. Tim Johnson, Allen Krughoff and Jonathan Page were the other cyclocross racers that raced. Photo: Christopher See. In attendance were riders from 23 US states and 3 countries, on a wide variety of bikes, ranging from cyclocross bikes to both rigid and full-suspension mountain bikes, geared and singlespeed, with flat bars, drop bars, riser bars or mustache-bars, and even a couple of tandems, ready to tackle an event that never dipped below 5900’ in elevation. Raleigh/Clement’s Jamey Driscoll wears the evidence of an earlier mechanical as he scales the infamous climb of the “Col d’Crush” in 2014. photo: Chris Wingfield. Once the field hit the first dirt climb, the field started to come apart as one-by-one riders dropped off the back of the main chase, which was soon down to just four riders as Tim Johnson, Allen Krughoff, Neil Shirley and Jonathan Page were all initially left behind on by the pace set by Robbie Squire, Jamey Driscoll, Danny Pate and Alex Grant. As the riders neared the top of the first climb, Jonathan Page managed to reattach himself to the Squire & Driscoll group, and the group of five soon reeled in Wells and de Jong. 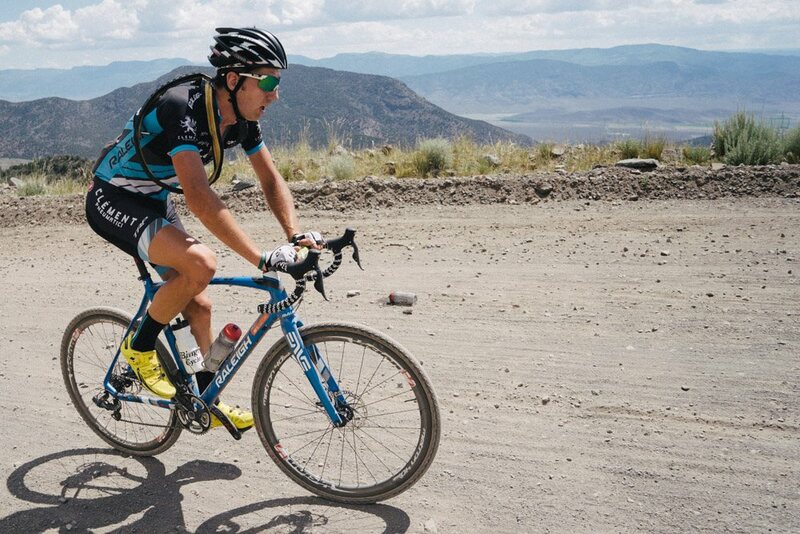 With Utah rider Andrew Dorais (Contender Bicycles) also bridging the gap as the group approached Betenson Flat before the drop down the backside of the course, there was now an eight-strong group chasing the two leaders down the 5-mile unpaved descent of Utah Highway 153 towards the town of Junction. 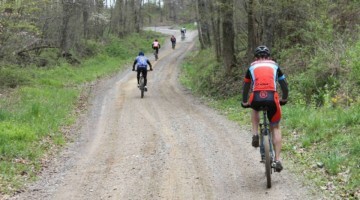 Ben Blaugrund was on a Specialized Roubaix road bike…not a cyclocross bike.